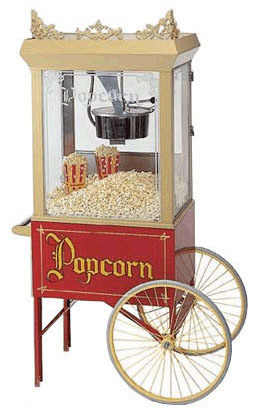 Add a popcorn machine to any occasion for the perfect touch. 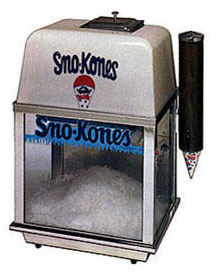 This old time popcorn machine adds fun to any occasion. Makes the perfect frozen drink. 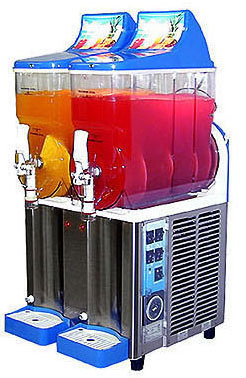 The slushee is perfect for kids or adults. Each flavor comes with 100 cups. 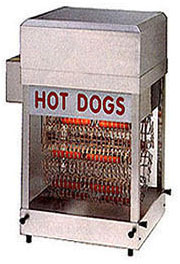 This 56 capacity hot dog machine is a great alternative to grilling. 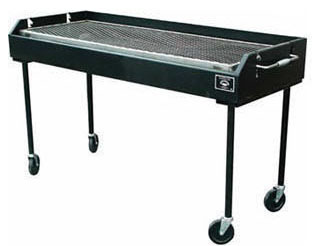 Dogs are cooked to perfection on rotating racks and buns are warmed in the steamer. 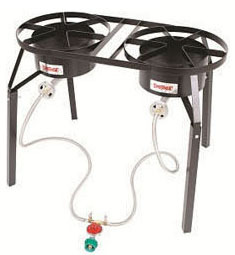 Holds up to 56 hot dogs + 40 hot dog buns. 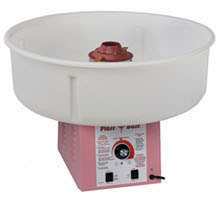 Add a carnival feel to any party with some cotton candy. Choose between two flavors for a great tasting treat. Each flavor comes with 70 cones. 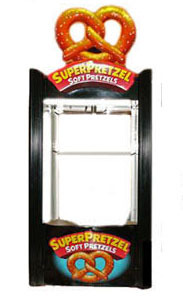 Provides delicious, warm and soft pretzels for your guests with our Super Pretzel Machine.